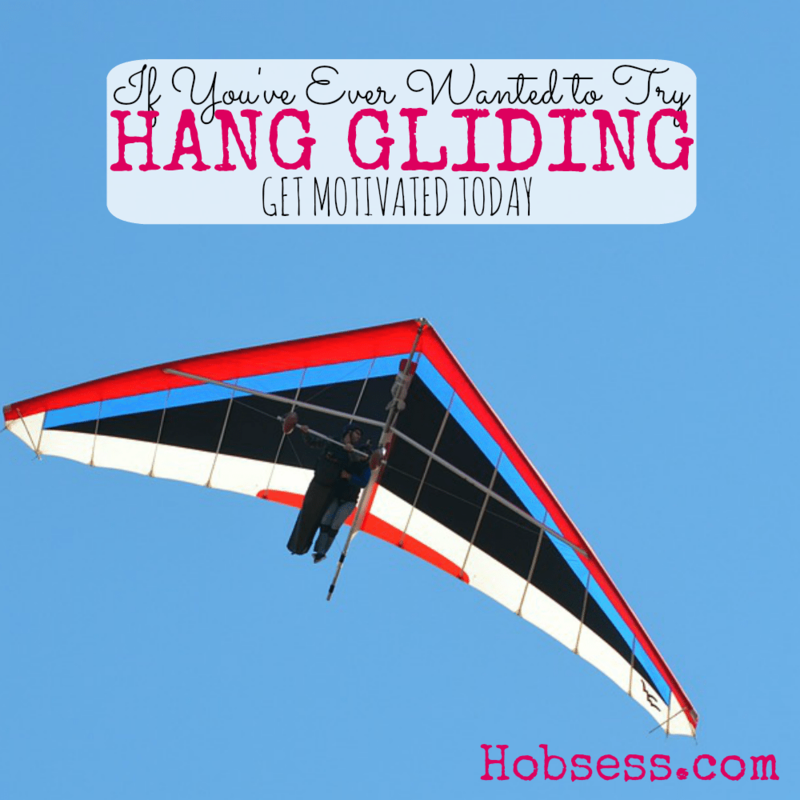 Hang Gliding - Hobsess - Get ready for your new hobby! Hang gliding will let you fly through the air just like a bird. You can fly tandem with a more experienced flyer until you venture off by yourself. If you have an adventurous spirit, why not give it a try? Watch this video from sciencetoymaker.org and learn what hang gliders experience and see if this is something that you want to do. Are you just getting started or are you an expert? Get involved with others who share your interest and/or passion in hang gliding. Join the United States Hang Gliding & Paragliding Association! Go to this Hang Gliding Board and click Follow. Follow Hobsess (Rev Crouse)’s board Hang Gliding (OUTDOORS) on Pinterest.